What Were Some Of The Complex Racial Issues Of Ancient Rome? Slavery was rampant in ancient times. So why didn’t Jesus or the apostles ever speak out against it? Today on Discover the Word, the team sits down with authors Randy Richards and Brandon O’Brien to discuss the complex socioeconomic system that existed in ancient Rome. 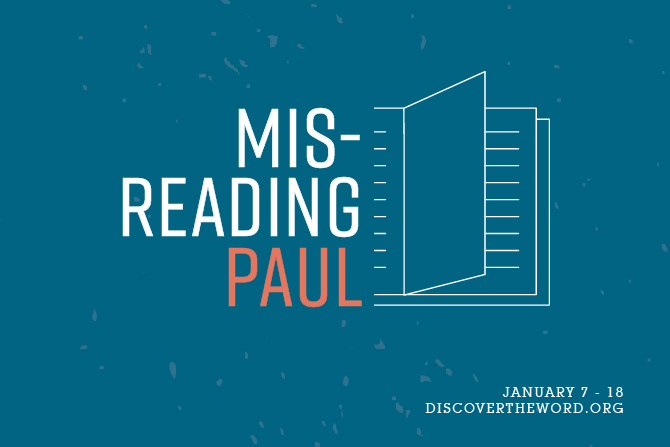 Another fascinating conversation to keep us from “Misreading Paul” today on Discover the Word!